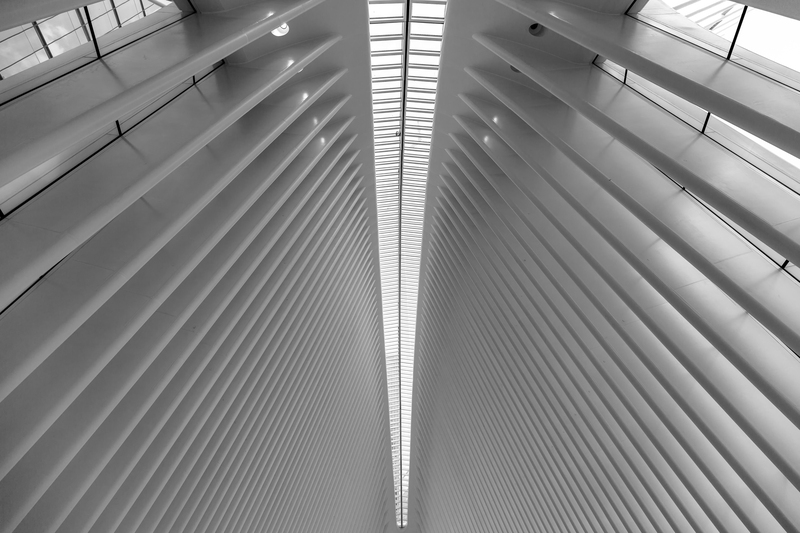 The Oculus leaves many impressions. I can’t get away from the idea of the skeletal remains of a giant, ancient creature that was uncovered in Lower Manhattan. I think I understand a little bit about how Pinocchio might have felt. In the belly of the beast, so to speak. I agree.